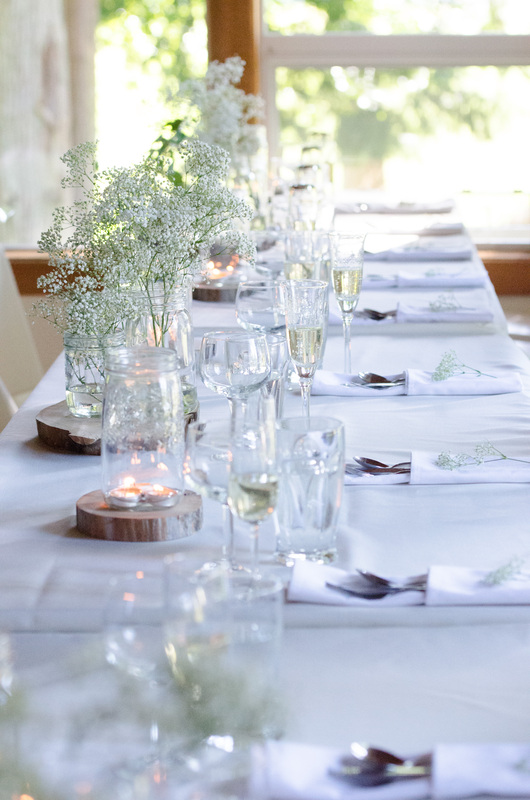 The table is the heart of your event. 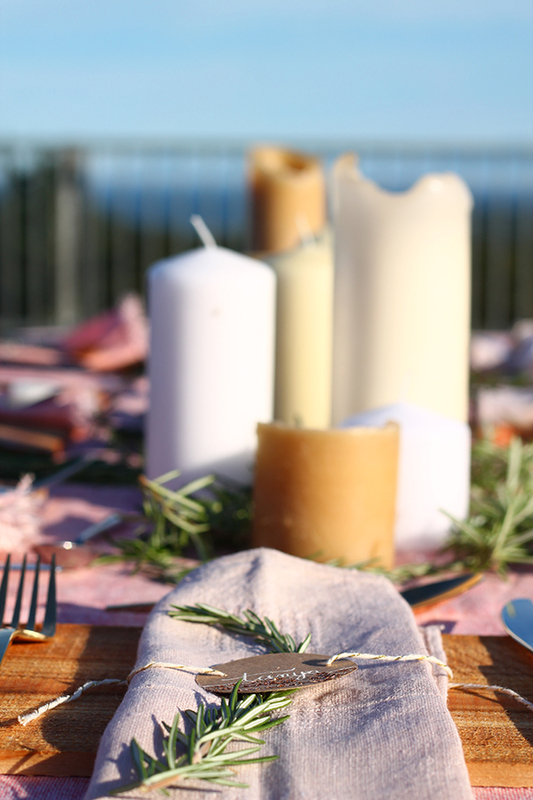 It is where old friends and new gather, break bread, and share a common experience – your celebration. We take care of every detail to ensure your wedding has a cohesive look that is uniquely you. 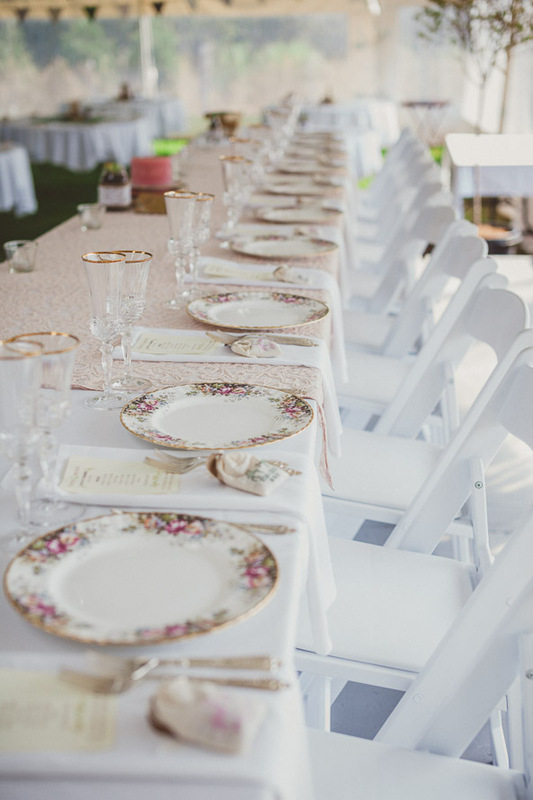 We get to know your stories, style, and vision, adding our creative direction to create beautifully tailored tablescapes and overall design of your event. 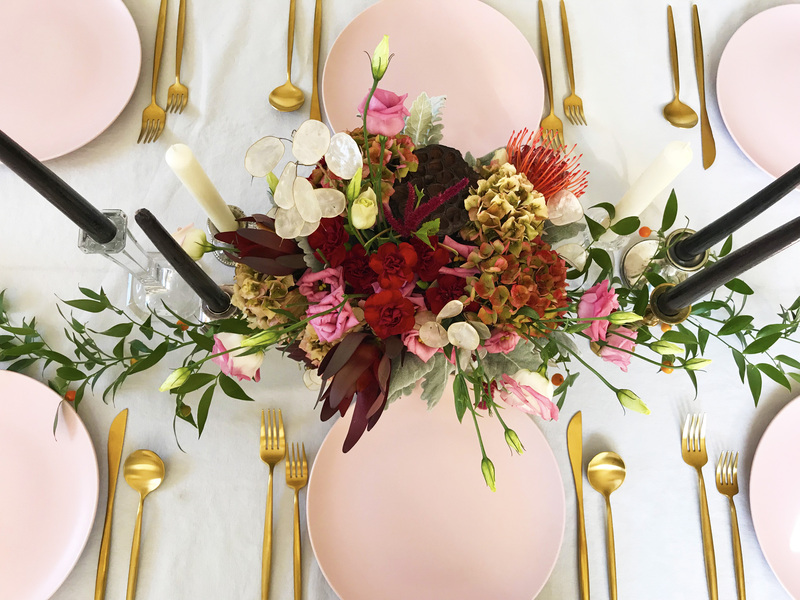 Our styling services include full use of any items in our rental inventory, sourcing items through vendors and shops, full set up and take down, and custom made decor and stationery, to name a few. We would love the opportunity to meet with you and chat about how we can make your wedding/event completely you. Connect with us right here.